What lies beyond the world we can see with our eyes? The answer is a lot more than you might think! There is a language hidden in the world of things seen, that can help us to understand what is really going on in the world around us. Shamanism is one of the ways we can see through and integrate the physical and spiritual planes of existence. 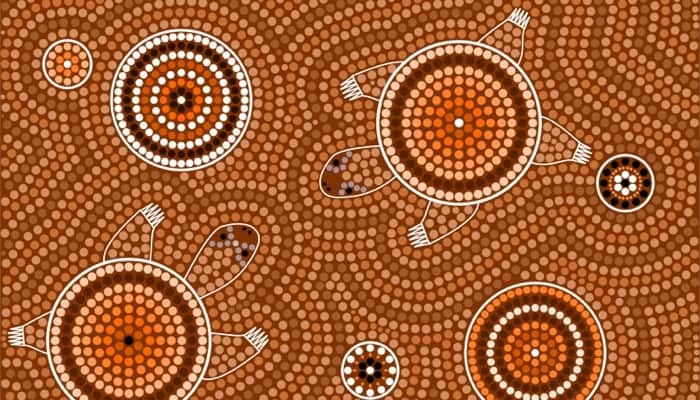 It is one of the oldest wisdom traditions known to man and having fallen temporarily onto the fringe of popular culture, it is now becoming popular again amongst a generation of people keen to learn indigenous wisdom and reconnect with spirit. It’s understandable that people have confusion between illusion and imagination, because many people use their imagination to enter into the world of illusion. Imagination and illusion have become synonymous, but the truth is your imagination is simply what you can conceive of happening. Essentially, imagination is a pathway to all of the possible experiences your consciousness can have. Imagination provides structures that let us participate in different realities. It’s like a rope bridge across a ravine— it allows you to go to places you would not be able to go with your conscious mind. As we move deeper into fall, we are reaping the harvest of our busy spring and summer here at Sacred Stream. We’ve been collaborating with colleagues to create new platforms for carrying out our mission, and they’re changing the way we work to fulfill our mission. Our mission statement says, “We understand that there is a common source of wisdom that underlies all authentic spiritual, cultural and artistic traditions that informs and enlivens them. And while each tradition may take a different form, like plants along a riverbank, each is sustained by the same source. Each workshop we create, each artist or guest teacher we host, and each resource we post is offered to you with the intention of illuminating another way to deepen your own connection to this source, attain a broader perspective, and receive inspiration from it.” These collaborations will multiply our offerings, allowing more people to receive the inspiration and the perspective-altering wisdom of the classes we teach through the Sacred Stream. 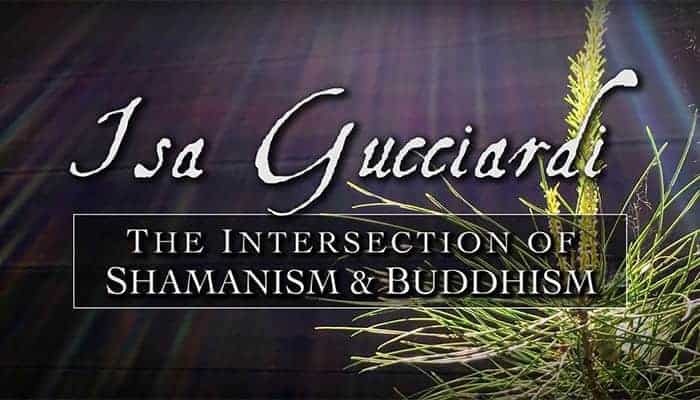 In this talk, Isa Gucciardi discusses the commonalities and differences between shamanism and Buddhism. 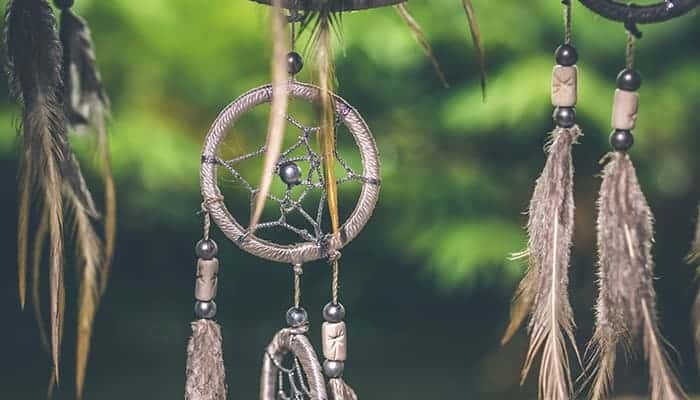 She covers topics such as the shamanic journey, meditation, universal power, compassion practices, and how they both function in the therapeutic model, Depth Hypnosis. Isa teaches the Shamans & Siddhas retreat with Robert Thurman at Tibet House’s Menla Mountain Retreat in upstate New York. This talk takes place at the Sacred Stream Center in Berkeley, CA. 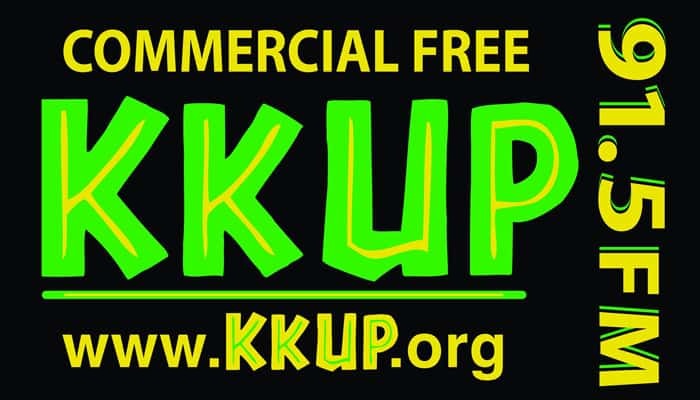 Diane Solomon, host of A Meeting of the Ways on KKUP, and Isa Gucciardi discuss the upcoming Science and Non-Duality Conference in San Jose from October 18-22, 2017. Among other aspects of the conference, they also speak bout Isa’s presentation of a pre-conference workshop with Dr. Robert Thurman called Shamans and Siddhas, which explores the intersection between shamanic and Buddhist practice. 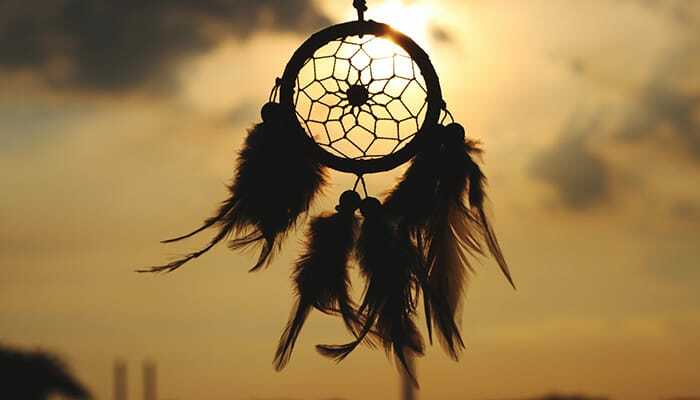 I have often been asked why, after having studied so many spiritual traditions, I have found shamanic practice to be one of the spiritual paths that is so helpful. For me, as for many people I have spoken with, it is a joy to find a path that leads directly into the heart of nature and provides a vehicle for establishing a nourishing and dynamic relationship with it. The shamanic journey opens a world of possibility to understand the intelligence of the natural world better. In his book Animal Speak, Ted Andrews describes the way these possibilities opened for him. And in their book Awakening to the Spirit World, Sandra Ingerman and Hank Wesselman describe the way the world of the unseen aspects of nature emerges through shamanic practice. But there is another aspect of shamanic practice that can be profoundly meaningful: the relationship that develops between the journeyer and the guides — the aspects of nature that emerge from the processes of the journey to offer teaching, guidance, and wisdom. 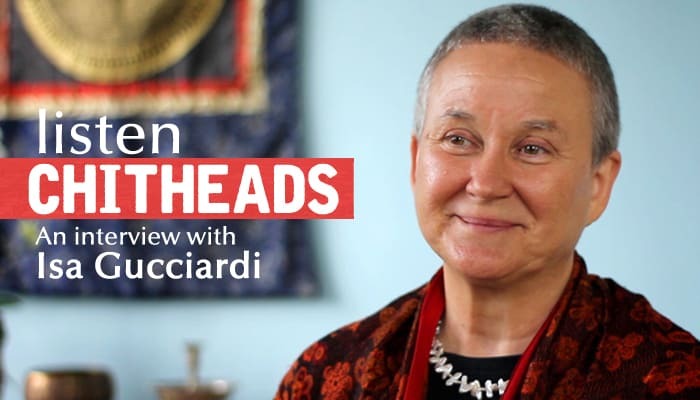 Isa Gucciardi, Ph.D. sits down with Jacob Kyle, host of Embodied Philosophy’s Chitheads Podcast, to discuss her early influences and how they informed her development of Depth Hypnosis. 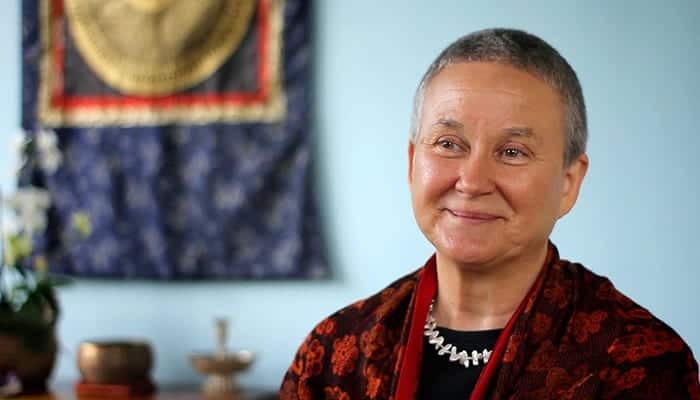 She also demonstrates the way in which Buddhist principles and shamanic techniques work together in Depth Hypnosis by presenting case study descriptions. Special focus is on the way that Depth Hypnosis addresses the roots of anxiety and depression. 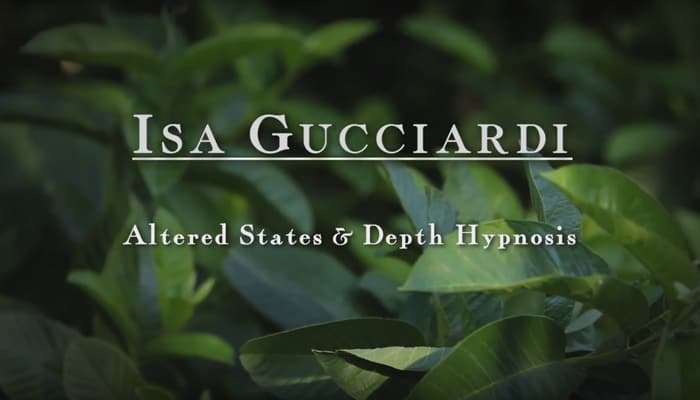 Isa Gucciardi and Laura Chandler discuss the way that altered states, such as meditation, guided visualization, hypnosis, and the shamanic journey, are used in the highly effective therapeutic model, Depth Hypnosis. This interview takes place at the Sacred Stream Center in Berkeley, CA.